Katie’s Krops is offering an opportunity for young people to receive a grant to start a garden in their community! 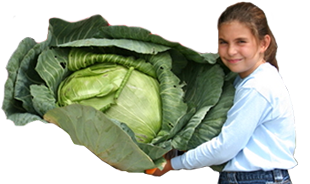 With the support of Nature’s Greens and Opal apples, Katie’s Krops will be sending all the winners to an all-expenses paid camp in Pelion, South Carolina for three days to learn more about growing practices and everything they need to create a successful community garden. The deadline is quickly approaching so get your application in today!